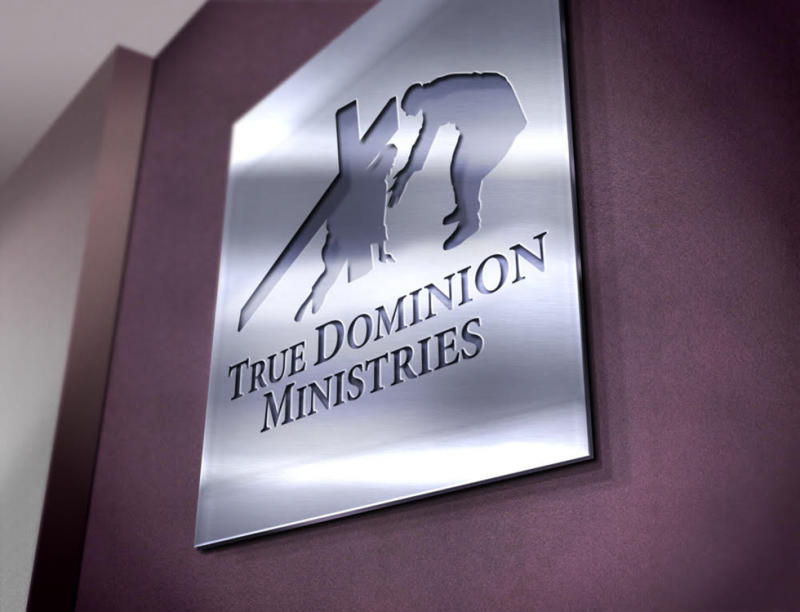 Tune in to our podcast on any mainstream podcast site… at true dominion ministries. to bring the spirit of Jesus Christ that lives on the inside of us to you. We love you! Next postDid You Know that He Already Knows?